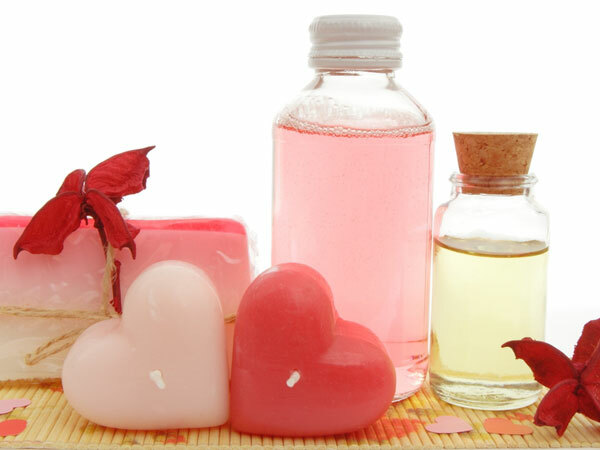 Over the past few years, glycerin has emerged as an essential ingredient for hair care purposes. More and more women have started incorporating glycerin in their hair care routine to reap the benefits of using this remarkable ingredient. Replete with powerful antioxidants, this ingredient acts as a natural humectant and treats all kinds of hair-related woes. It can provide deep conditioning to your scalp, prevent breakage and keep unwanted frizz at bay. A number of brands are launching hair care products that contain glycerin. However, if you’re skeptical of using these products, then you can always prepare your own solution at the comfort of your house. To make things easier for you, we have curated a list of ways in which you can use glycerin for hair care purposes. The following list consists of all the details you would require to treat your hair with this excellent ingredient.